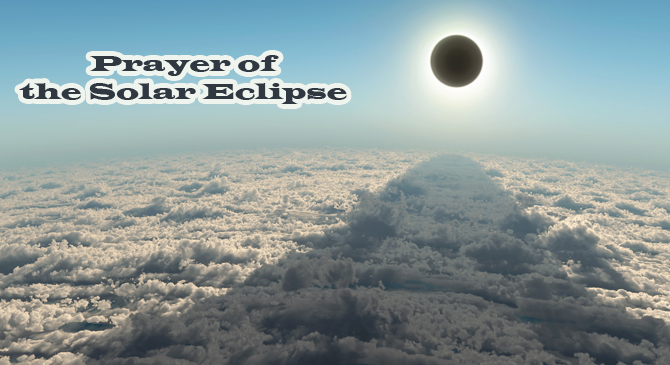 The scholars agree that the prayer of the eclipses is a confirmed sunnah which is to be performed by both men and women. 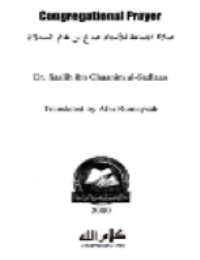 The scholars agree that the prayer of the eclipses is a confirmed sunnah which is to be performed by both men and women. 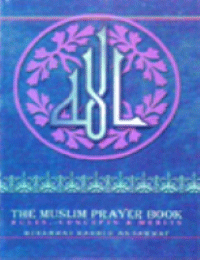 It is recommended to pray it in congregation although the congregation is not a condition for it. 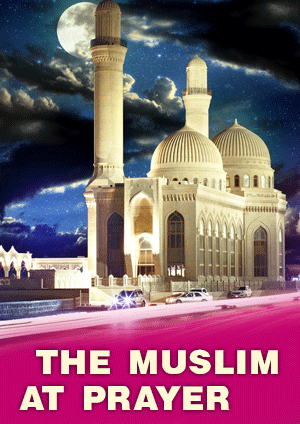 The sunnah is to be performed in a mosque as the Prophet (peace be upon him) went to the mosque immediately after the solar eclipse appeared. It’s also permissible for women to attend the congregation of the solar and lunar eclipse as `A’ishah and Asmaa bint Abi Bakr (may Allah be pleased with them) prayed with the Prophet at the mosque. 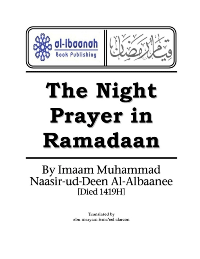 The people are called to it by announcing As-Salatu jami`ah “prayer in congregation.” The majority of the scholars hold that it is to consist of two rak`ahs (unit of prayer)and that in every rak`ah one is to perform two bowings (ruku`) instead of the customary one. 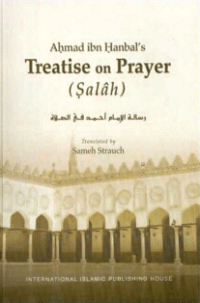 Imam Ibn Al-Qayyim observes: “The authentic, clear, and considered sunnah concerning salat Al-khsuf is that the bowing is to be repeated [twice] in every rak`ah. This is based on the hadith from `A’ishah, Ibn `Abbas, Jabir, and others. 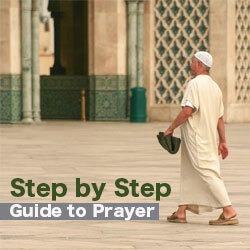 They all report that the Prophet repeated the bowing in one rak`ah. Those who mention the repeating of the bowing are more in number, weightier, and closer to the Prophet than those who do not mention it.” This is the opinion of Malik, Ash-Shafi`i, and Ahmad. 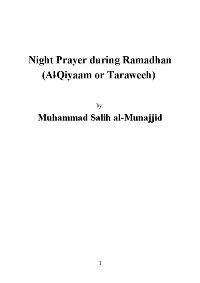 Source: Quoted with slight modifications from Sayyid Sabiq’s Fiqh As-Sunnah.